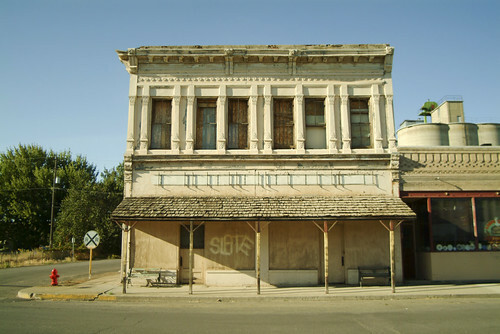 Sprague, Washington, originally uploaded by afiler. 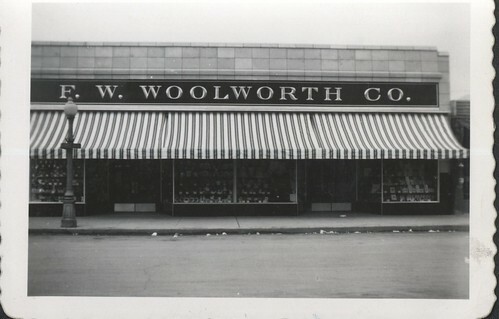 Woolworth Store – Thief River Falls – May 1946 – - F.W. Woolworth Co., originally uploaded by pchs.org.